The concept of time and calendars is an interesting one. I have always thought of September as the beginning of a new year. New plans, new classes and new goals to meet and it is always an exciting time. Well this September is no exception. 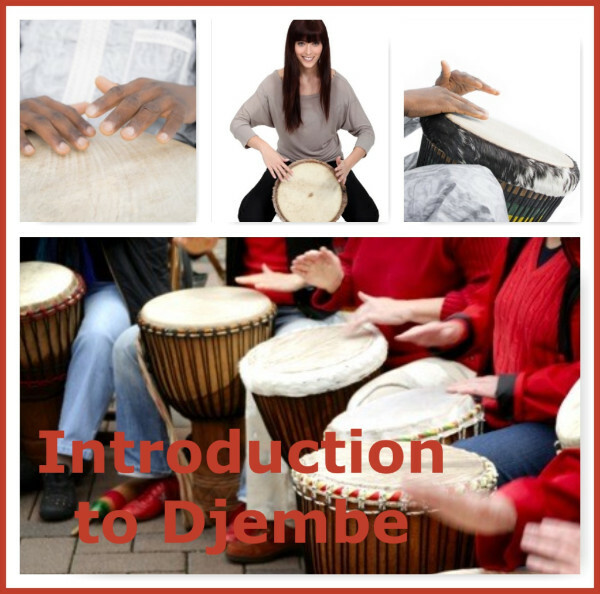 Classes for drumming will start in October and will be running for 8 weeks at a time. 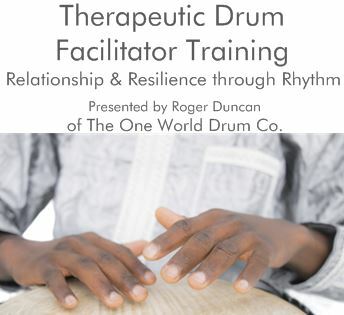 Dates for the next Therapeutic Drum Facilitator Trainings will be announced later this week. It's been a busy summer as Roger, David and Ian and their band Scruffyfish mix and master their CD which should be released in November. And last but not least. Our very own Roger Duncan has been nominated for a song he wrote called "Morning Love" for YYC Music Awards - World Recording of the Year. We find out later this month what the judges have decided. Fall back into drumming with us as these next few months will be fun!!! Have a most fantastically rhythmic day my friends! 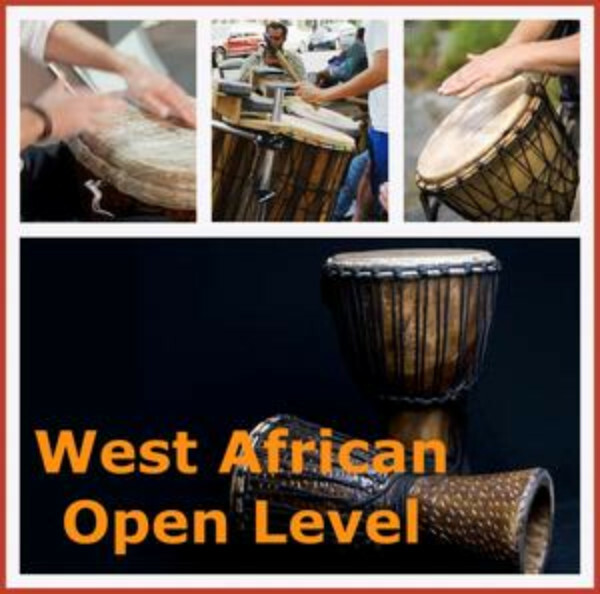 Copyright © 2018 The One World Drum Co., All rights reserved.